The more Barrell Craft Spirits I taste, the more I like them. This particular batch is no slouch, with plenty of sweet citrus, black pepper, and chocolate. 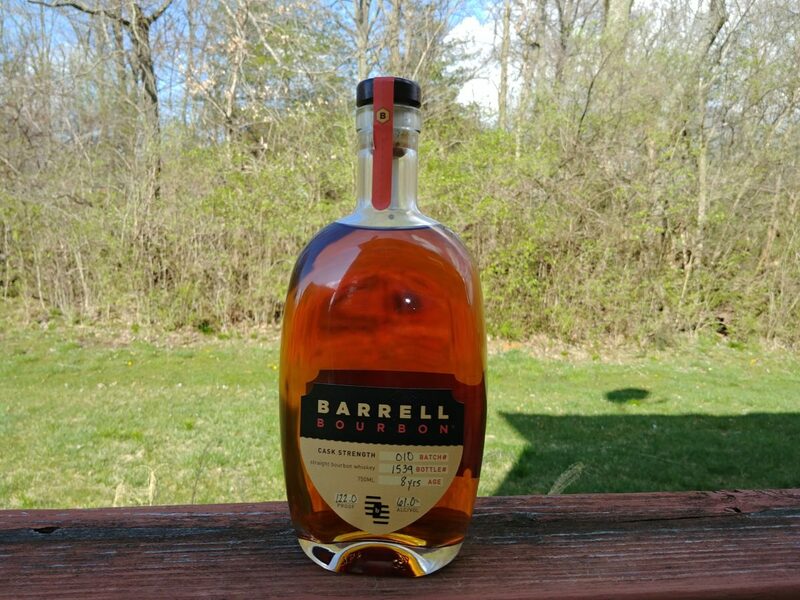 Consider this my application to the Barrell Bourbon fan club. It’s not a new idea- NDPs, rectifiers, independent bottlers, etc. 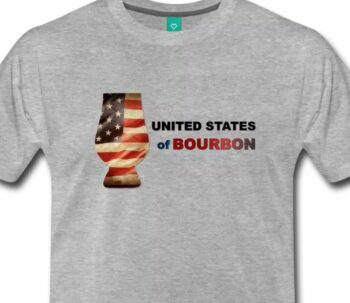 have been a part of the American whiskey industry as long as, well, there has been an American whiskey industry. 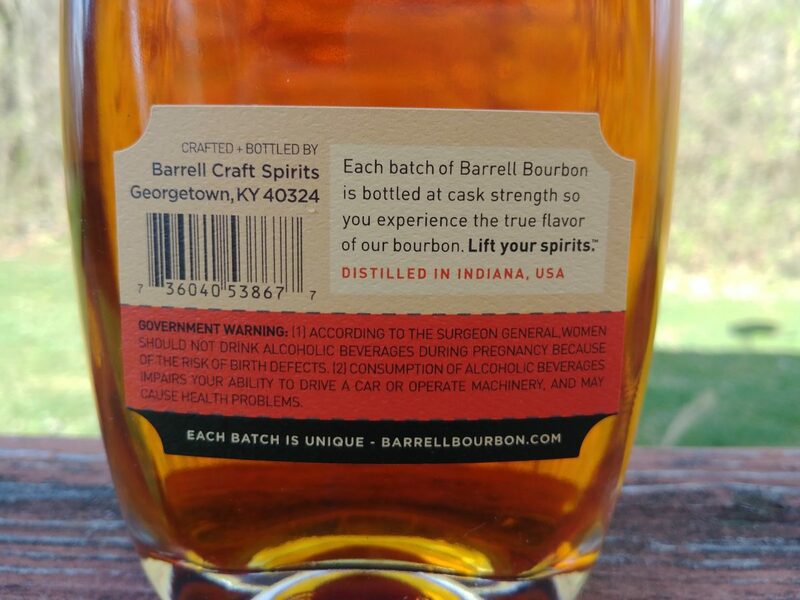 But Barrell Craft Spirits has set itself apart from the bulk of other NDPs by releasing their spirits at batch proof. 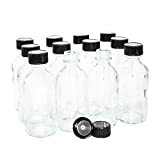 Also, they don’t make up false backstories or mislead the consumer- they’re very up front about their products, even listing mash bills for most, and the rear labels even list the state of distillation, which makes it easier to pin down the actual distillery. Oh yeah, they also seem to always find great barrels of whiskey and blend them expertly as well. The more BCS products I taste, the bigger fan I’m becoming of their whiskey. 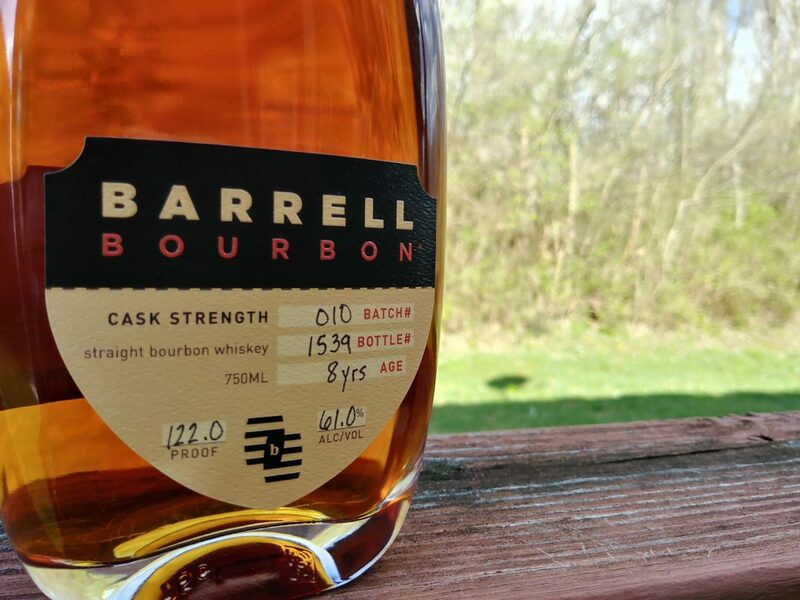 Barrell Bourbon Batch 10 was distilled in Indiana (that means MGP) and aged in Michigan before it was brought home to Kentucky to be blended and bottled. It checks in at 122 proof and 8 years old. Loads of zesty sweet candied citrus hit the nose and are followed by a hefty dose of black pepper rye. There are notes of cocoa and light freshly-sawn oak and cedar as well. The nose carries through directly to the palate with the front of the tongue getting a hit of sweet fruit and sugared lemon drops. The mid palate gets a nice bounce of oak and cedar, and the rear palate gets tons of sweet powdered chocolate. And here comes the rye spice. The finish is quite long and spicy with round sweet citrus on the fringe of the black pepper spiciness. The chocolate makes another appearance, this time unsweetened, at the tail end of the finish. This whiskey screams MGP with a great final presentation. The proof, though high, is not ethanol-forward in any way, and this remains a very pleasing and satisfying sip. 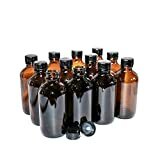 I have to admit, I bought this particular bottle over other batches purely because I saw it was distilled only in Indiana, and I’m a fan of MGP products. 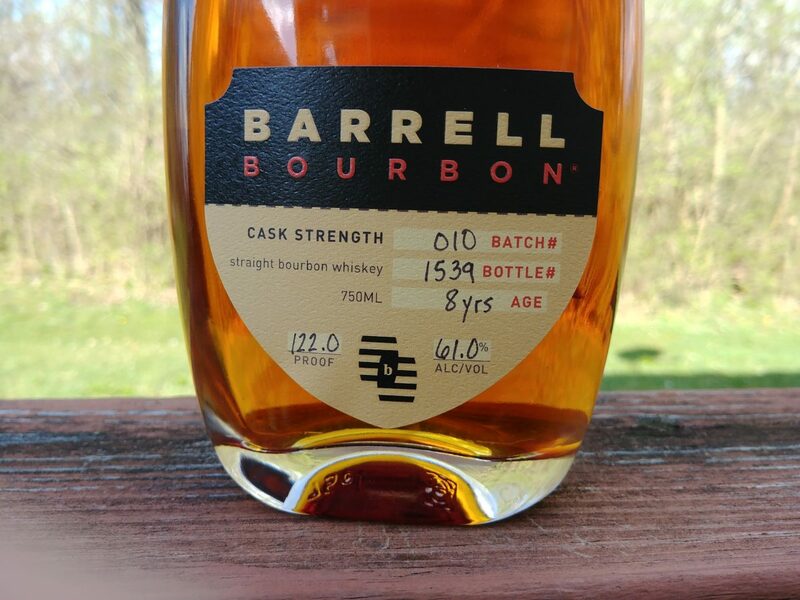 Joe Beatrice, owner of Barrell Craft Spirits, found some honey barrels here and the resulting blend is outstanding. Consider this my application to the Barrell Bourbon fan club.